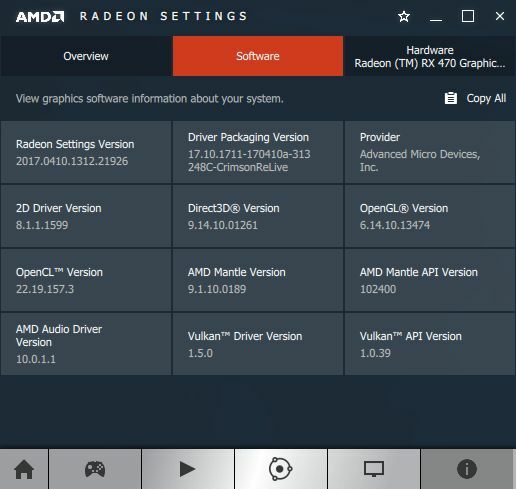 AMD has released a new set of Windows certified graphics drivers for all available Radeon graphics cards. 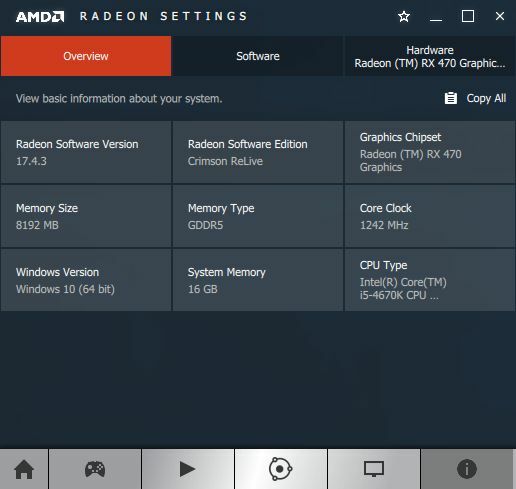 The main new features of Crimson 17.4.3 are the support of new Radeon RX 580 and RX 570 and the support of Windows 10 Creators Update. More release notes and download links of Crimson 17.4.3 can be found on THIS PAGE. 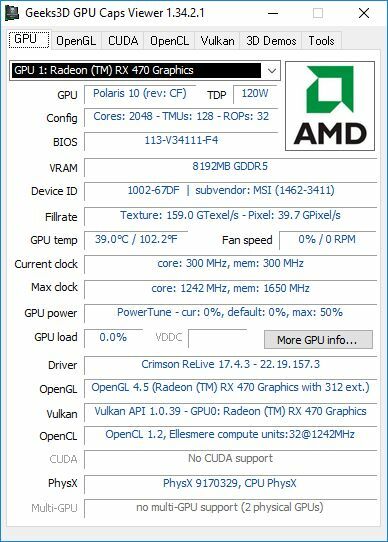 Crimson 17.4.3 supports OpenGL 4.5 (4.5.13474) and Vulkan 1.0.39. The OpenGL extensions are the same than Crimson 17.2.1.